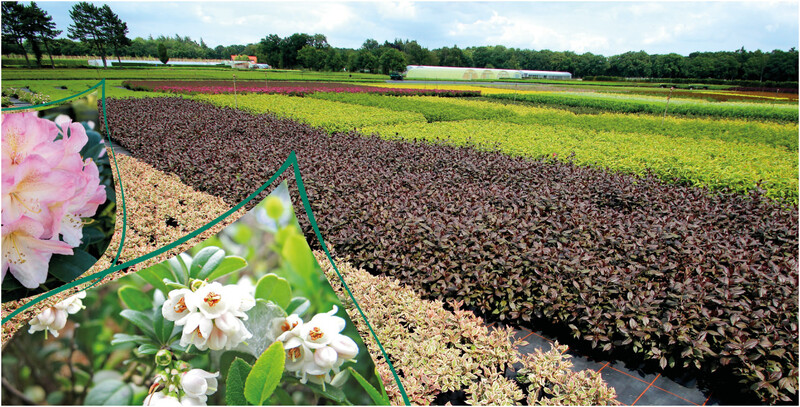 The assortment nursery BCM – nursery Christoph Marken in Westerstede produces nursery plants in large quantities. 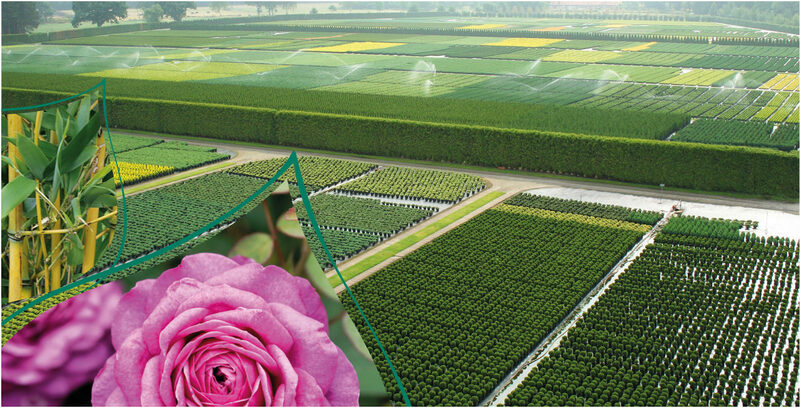 The main assortment includes conifers, rhododendron, deciduous shrubs, blueberries, roses and bamboos. As a flexible nursery BCM offers a high level of services. 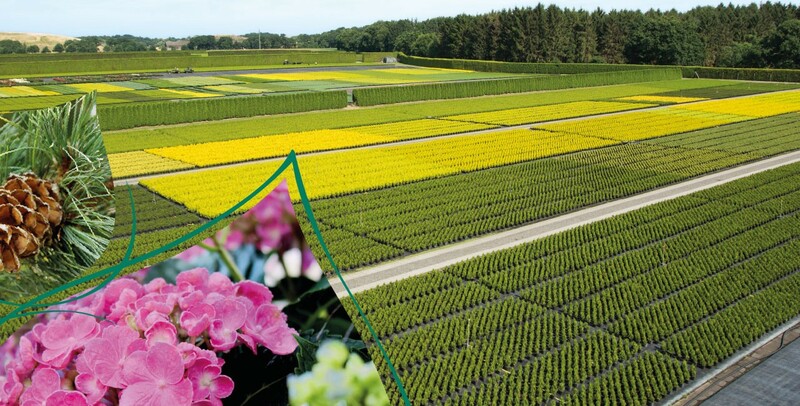 All plants can be supplemented for the individual positioning on the market by Privat-Labeling. 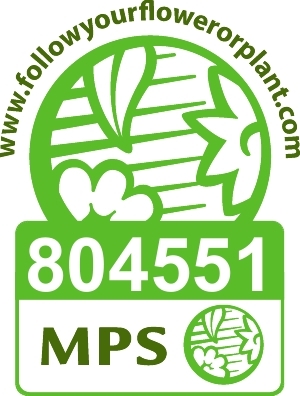 The existing assortment is rounded off by an international supplier network. The nursery has a close cooperation with a forwarding agent for the efficient and effective transport processing. 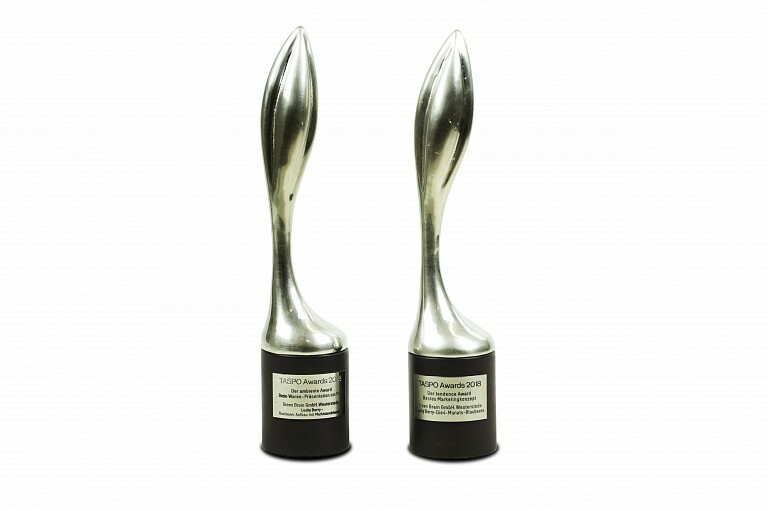 Special highlights are the modern in-house exhibitions with innovative table and area concepts. 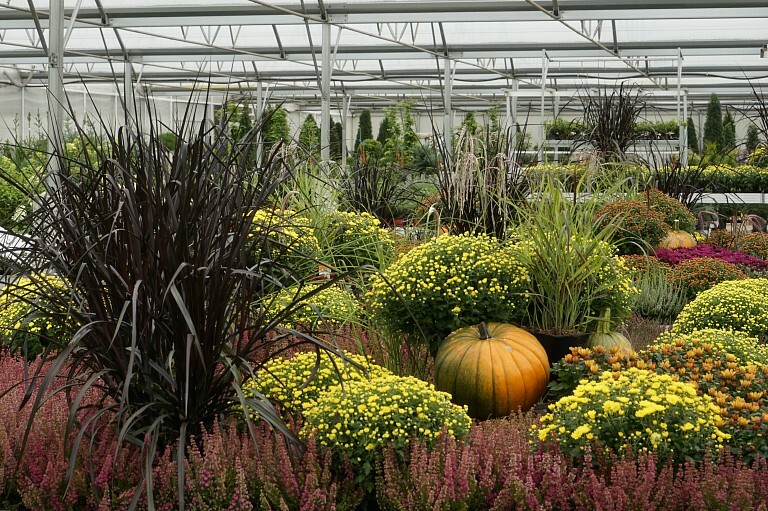 Moreover, current weekly offers, which include absolutely perfect plants, offer an optimum service for the purchase planning of the garden centre operators. View the weekly offer here. 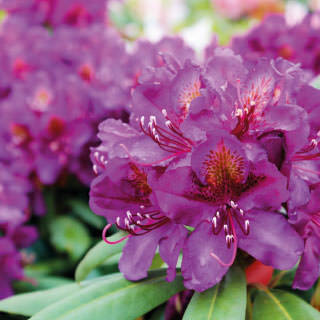 The diverse Rhododendron assortment ranges from Hybriden and Yakushimanum to wild types to azaleas protected by trademark. 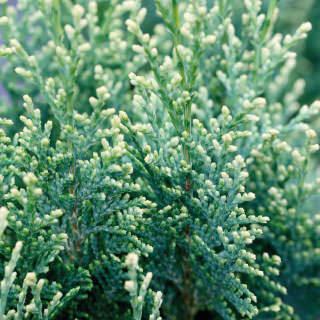 The diverse evergreens include dwarf conifers, columns, balls and shapes as well as hedge plants. 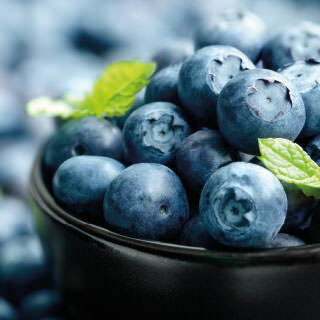 More than 15 types enrich the blueberry assortment. 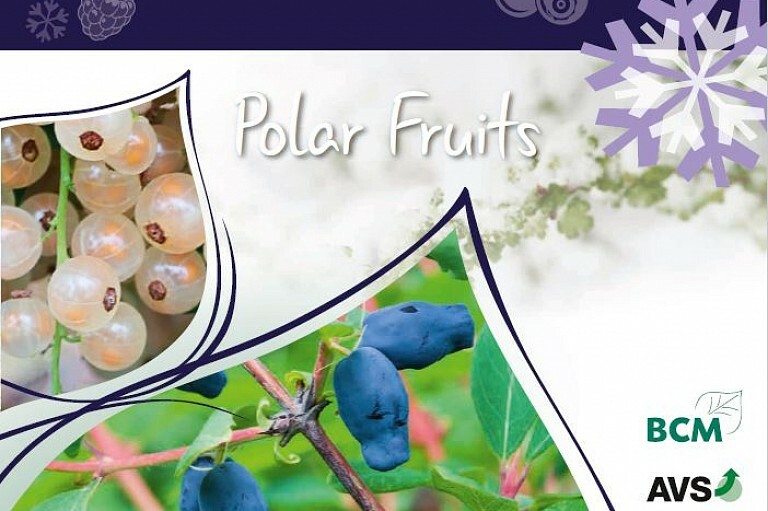 The fruit yields range from early to late and from small to very large – the assortment includes something for every taste. Come and visit us! 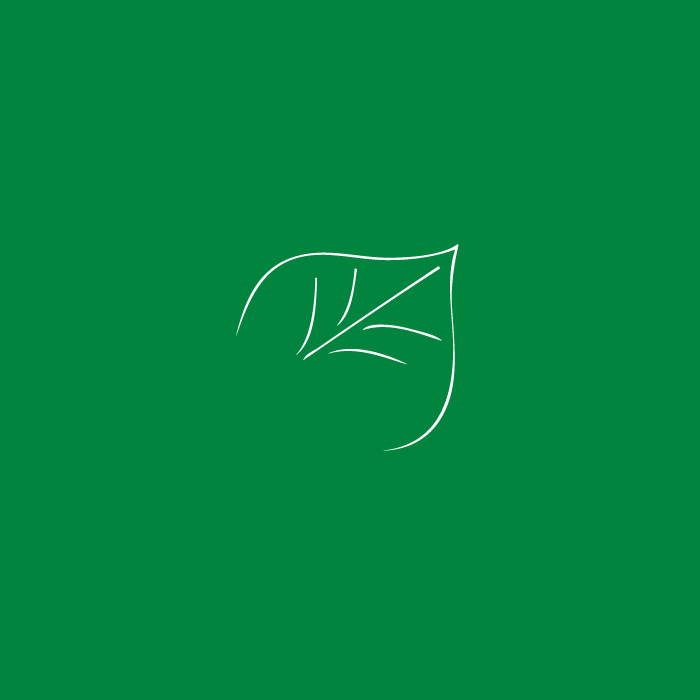 Also this year we will exhibit on the IPM in Essen from 22.-25.01.2019, hall 7, booth D42.